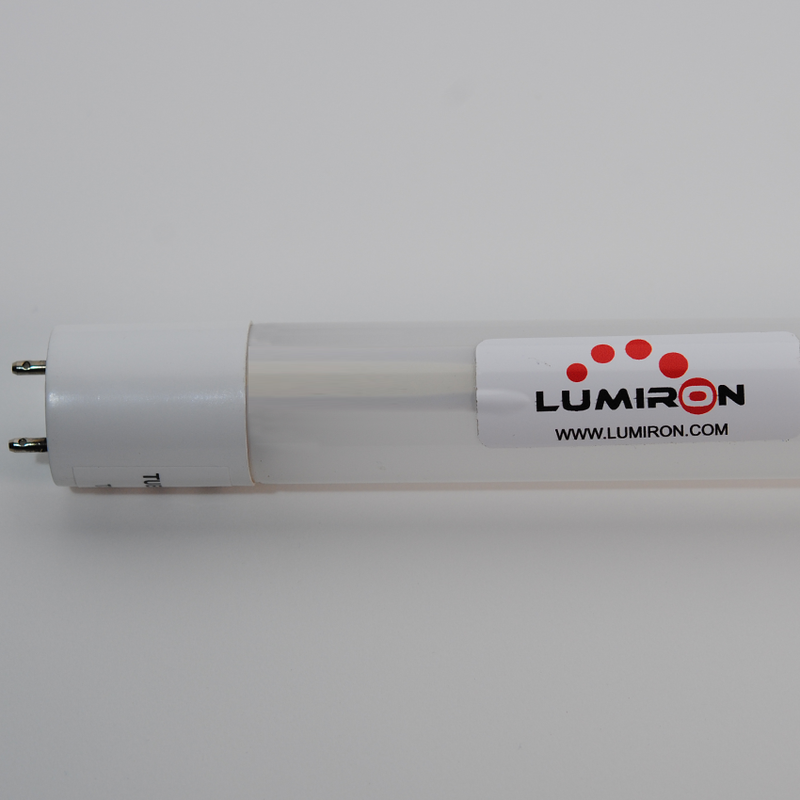 LED TUBE 4703 BALLAST 4F is a type of LED Light. Once you read some of the advantages of this product, you will clearly understand how switching to LED tube lights is the right choice for anyone looking to enhance their lighting while helping to preserve our environment with the best possible products. Today everyone is looking to change the way they live and the products they use in an effort to help our environment in every way possible. Fluorescent lighting has long been found to neither be energy-efficient nor good for the environment. Many industries are looking for lighting products that are better more energy-efficient alternatives to fluorescent lighting. The solution is the LED Tube. They are replacing more and more fluorescent lighting in homes and professional spaces throughout the country and worldwide. Although the initial cost to purchase is higher than fluorescent tubes, LEDs will more than pay for themselves over time and the user enjoys the benefits of savings as a result. 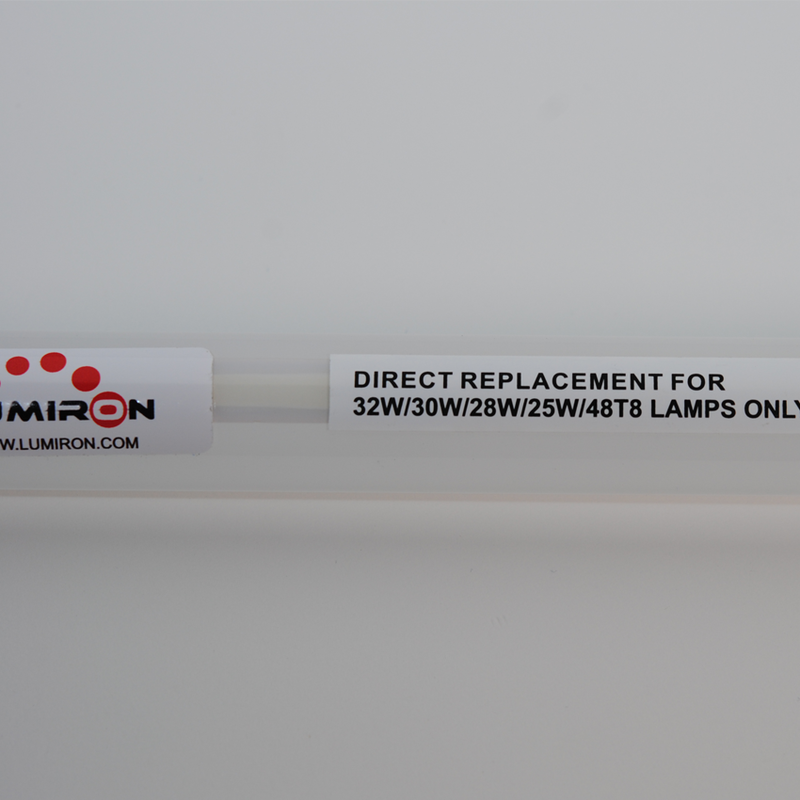 It has a superior longer lifetime than the fluorescent, creating less need to replace them as often which saves you money over time as well. Being cost effective is only one of the advantages to using it. Another one of the benefits to choosing it are that they give off brighter light than other option. Although the light is brighter, it is a much cooler light. Do not contain the mercury and dangerous gases that the fluorescent bulbs contain. What you get with the LED tube light is a clean light without the materials that are hazardous to our environment while still enjoying a brighter cooler light bulb. Research has shown that prolonged use of fluorescent lights can actually create health issues such as migraines. LED tube lights create a safe, non-hazardous condition in house or office. One of the greatest advantages of the LED Tube Light is how easy it is to install. It is as simple as screwing in a light bulb…literally! It is almost effortless to replace your existing fluorescent with an LED Tube light and there is no ballast necessary. In these cost conscious times, you can be assured that LED tube lights will last longer than fluorescent bulbs saving money and time as a result of having to change the lights less often. The savings in money and time along with all the benefits make it easy to see why people would choose LED tube lighting over the other options available in lighting today. Whether you’re installing new lighting or thinking of replacing your fluorescent lights, LED tube lights are the right choice. 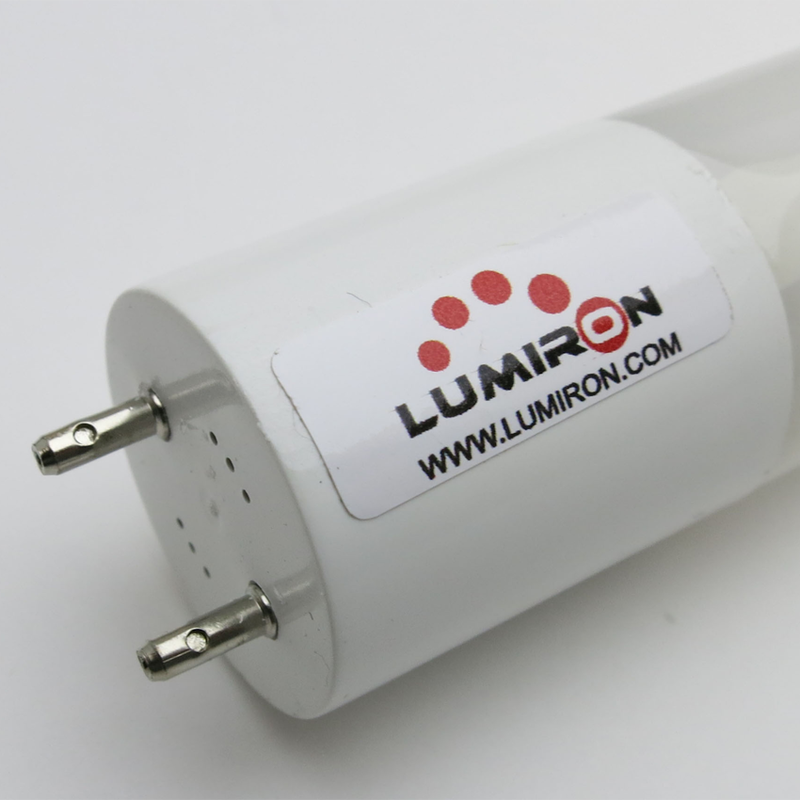 Save energy and fight climate change with LED tube lights. They use less energy, save money, and will help to preserve our planet and protect the environment. Superior longer lifetime than the fluorescent lights. The light is brighter and much more cooler. Clean light without the materials that are hazardous to our environment.